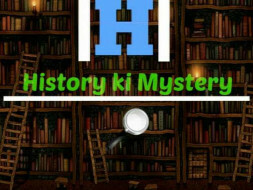 History ki mystery YouTube channel was created by a group of five history students who are friends since their graduation days. People often gets bored on hearing the very term history. We decided to bring change in this very mindset of people who thinks history as boring. With the aim to show the mysterious and interesting side of history we decided to make short but interesting videos of lesser known or misinterpreted aspects of history. So far we have made some 58 videos covering wide ranges of topics from Indian history. A series on forgotten heroes, women freedom fighters, Hindu identity, Bhagat Singh, Ambedkar, Gandhi, emergency period in Indian history etc, to name a few. 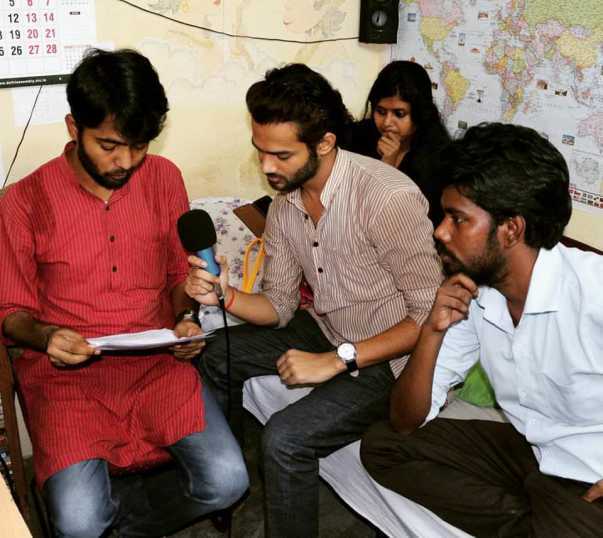 Apart from historical topics we are also working on existing socio-political issues with a historical touch in it. This small effort by us will at least make people both, from academic and non academic background, to get interest and learn the fascinating aspects of history. Since all the five of us are students who barely have any source of income, manage to produce our videos using the pocket money we get from our respective homes. The videos we have produced so far barely manage to get monetize by YouTube. 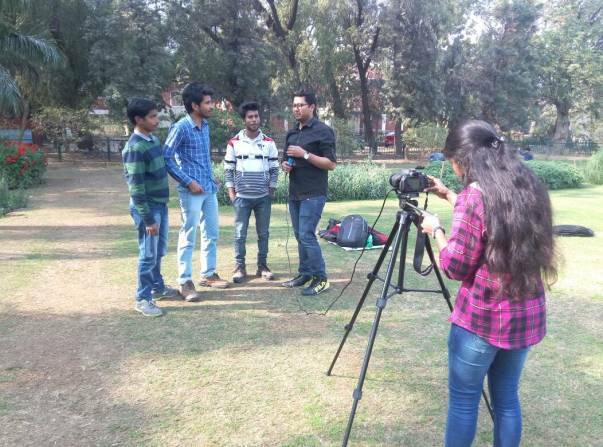 And currently we are in a situation where all our equipment like camera, recording mic, editing software, laptops that we use to produce our videos are outdated and needs to get updated and we really don’t have enough funds to meet our needs. Lack of funds makes it really difficult for us to continue our passion for history and the contribution we ought to make for the society. 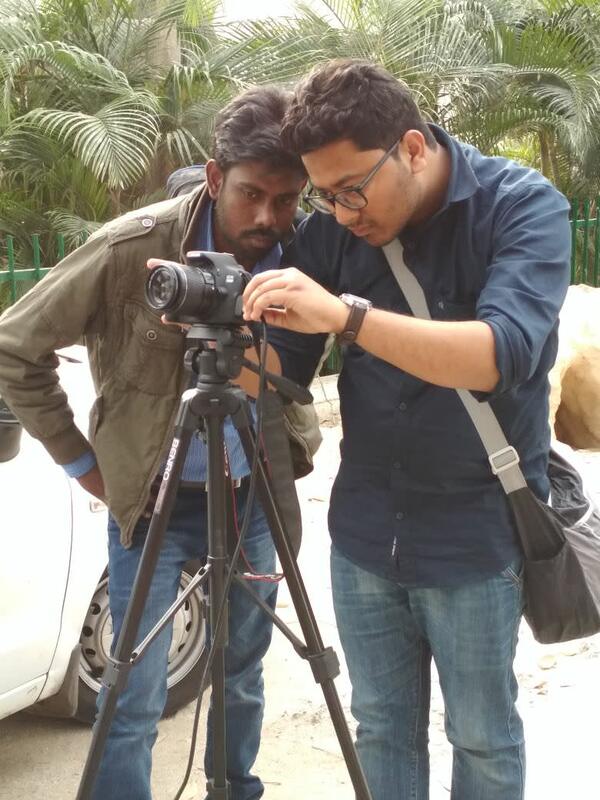 Through this Milap fund raising platform we appeal to the public to help us get fund which we can use to get our equipment for our videos and continue our endeavors. Your support through this campaign will help us to contribute to spread awareness about history. 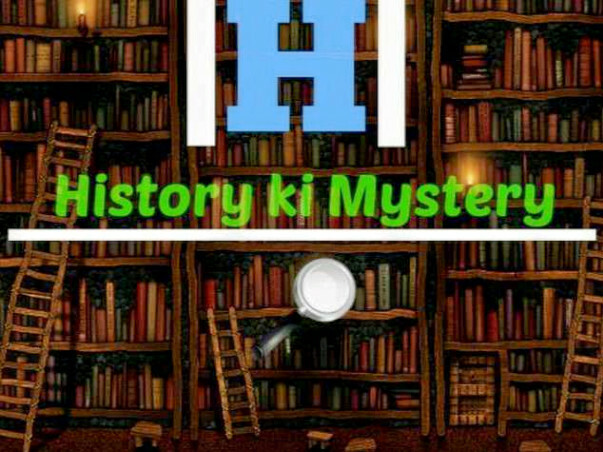 Team history ki mystery has posted three more videos after our last update. First a speech by Maulana Abul Kalam Azad on constructing Gandhi memorial. Second a poem based on Syria crisis and finally a video on Chanakya. Team History Ki Mystery is really thankful for the donors who have donated for our channel. Currently we are working on a project on chanakya and Maulana Abul Kalam's speech related to Gandhi. Hope you people get to see some more fascinating videos from us. Keep sharing our links to your friends and contacts to support our campaign. Thank you people.